Not valid for set meals. Get 4% partner’s cashback on total payable amount; valid for use during next visit. 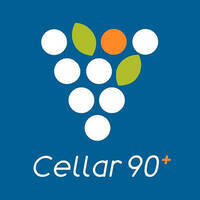 Cellar 90+ graces Georgetown's culinary scene with European fusion gastronomy and fine wines. Diners are offered a menu filled with classic delights of sorts such as grilled teriyaki chicken, lamb rack, ribeye and sirloin steaks, spaghetti, panna cotta, omelette souffle, and more. 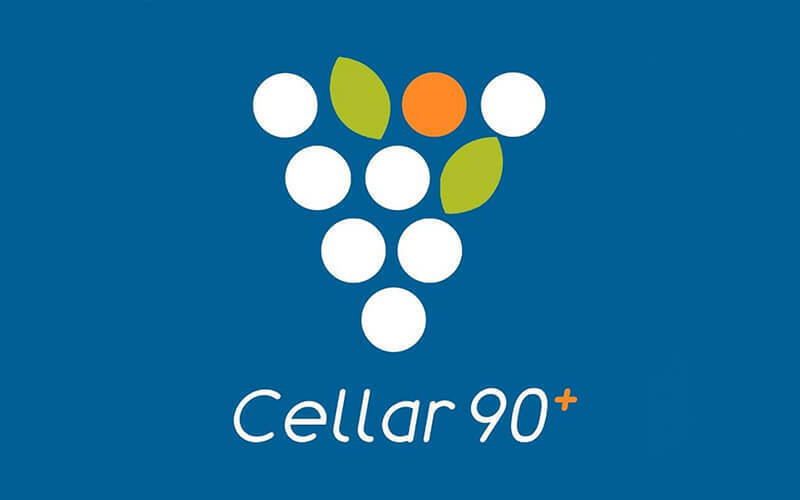 The gastrobar adopts a thematic interior mirroring wine cellars for customers to fully immerse in a rustic European dining ambience while sipping on selections of wine, cocktail, and coffee.